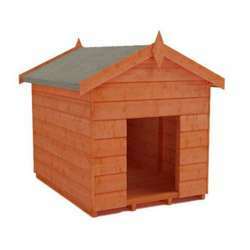 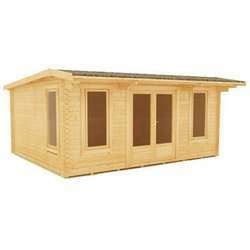 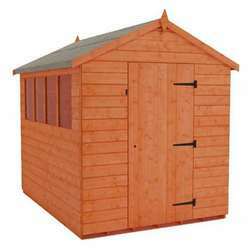 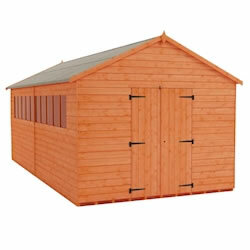 Tall sheds from Tiger Sheds are available in a number of types and sizes. 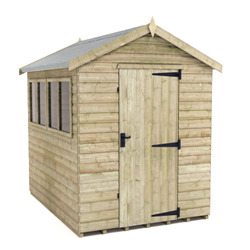 If you want a high quality tall garden shed then we have a range at various heights with free delivery to the majority of the UK. 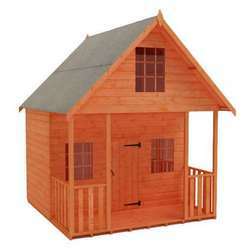 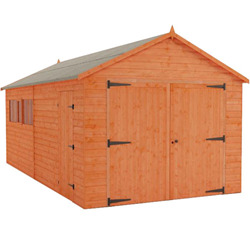 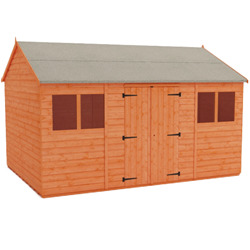 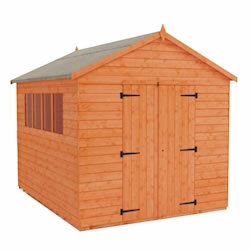 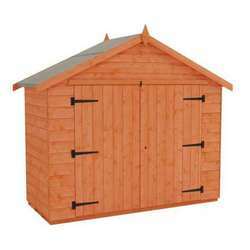 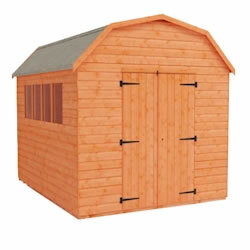 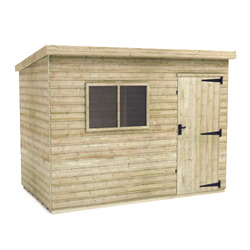 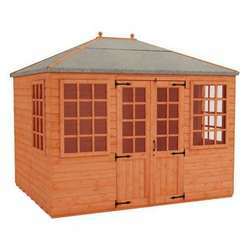 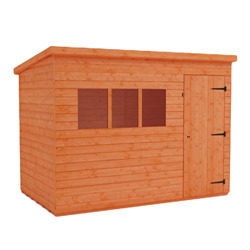 The extra tall garden sheds on offer come with high eaves and ridges heights giving you the head room you require.